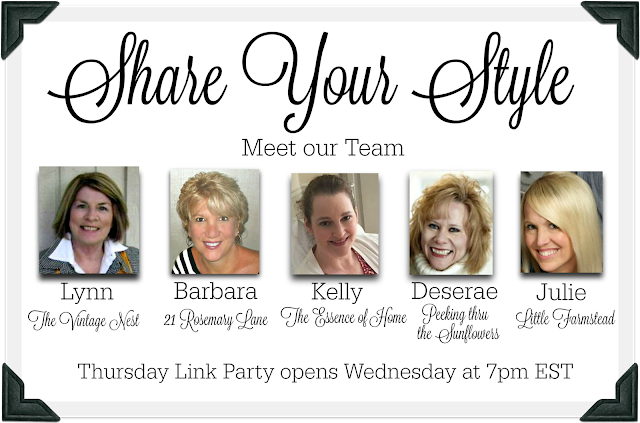 Hello everyone and welcome back to another Share Your Style Link Party! Hope you all enjoyed a wonderful Thanksgiving last week. Can't believe we are now full swing into my favorite holiday of the year...Christmas. This week your party host is me, Barbara from 21 Rosemary Lane. 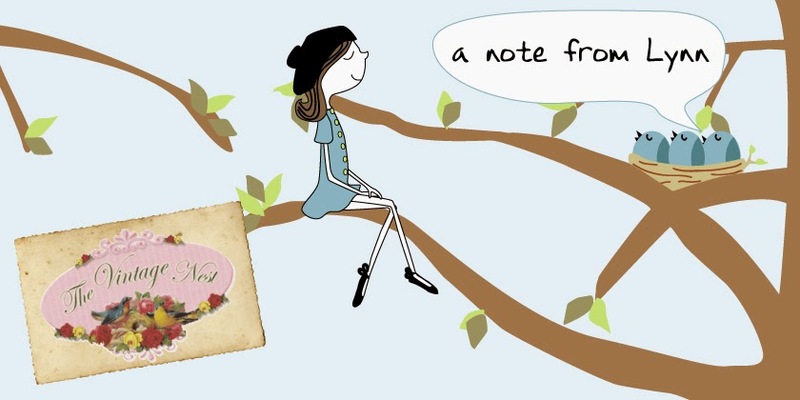 Remember when you link up to share all of your fabulous posts, they are seen on not one but all five of our blogs! 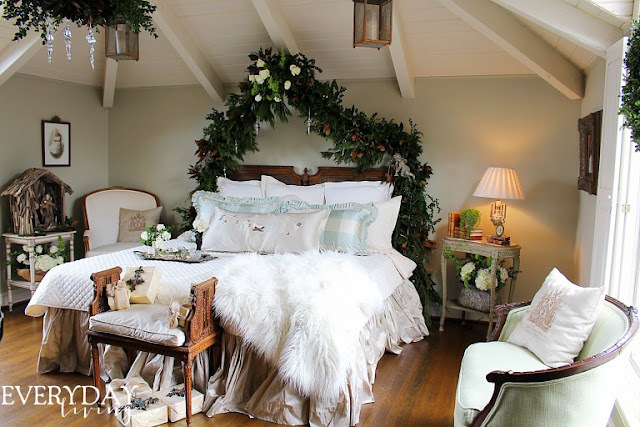 First up is this amazing bedroom all decked out for the Christmas season. 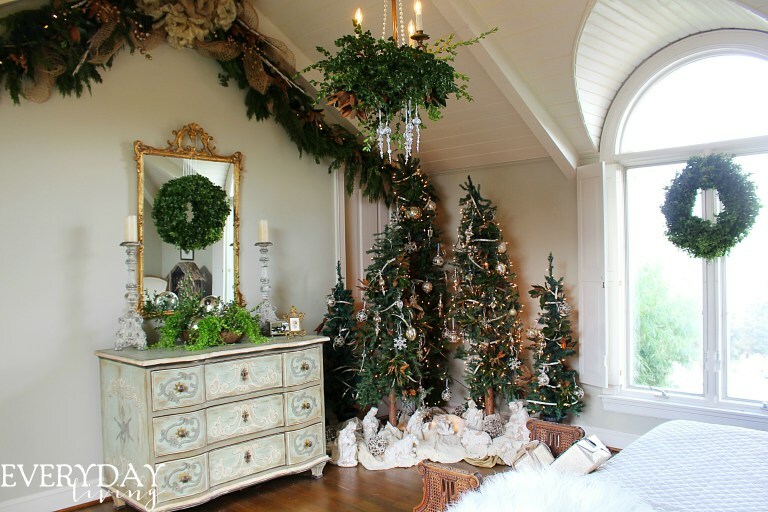 I mean really this room just screams Merry Christmas! Thank you so much to Pam from the blog Everyday Living for sharing this beautiful room with us. 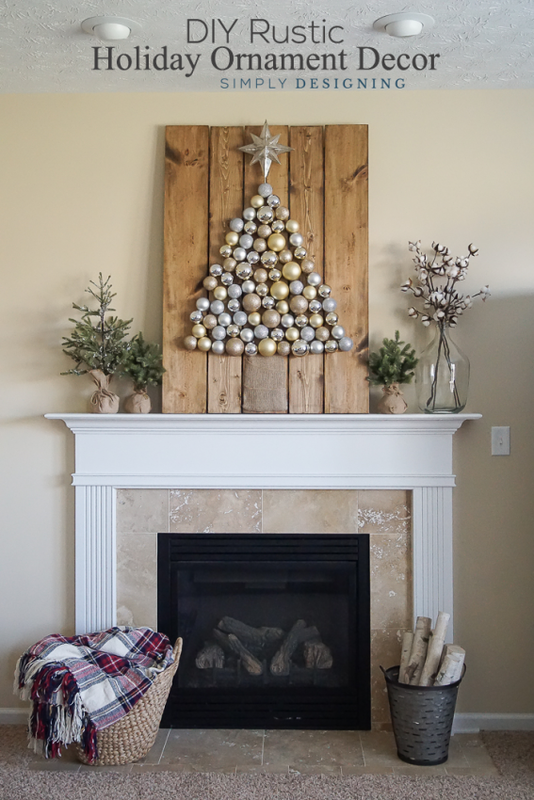 Ashley from Simply Designing created a darling Christmas ornament display. So clever and so pretty! 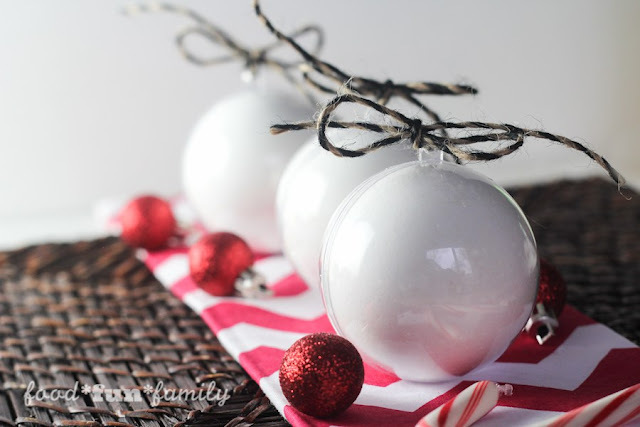 I love homemade gifts and these DIY peppermint bath bombs from Food Fun Family would be the perfect stocking stuffer for just about anyone who enjoys peppermint! Another handmade item is an idea I have been wanting to try for a few years now. 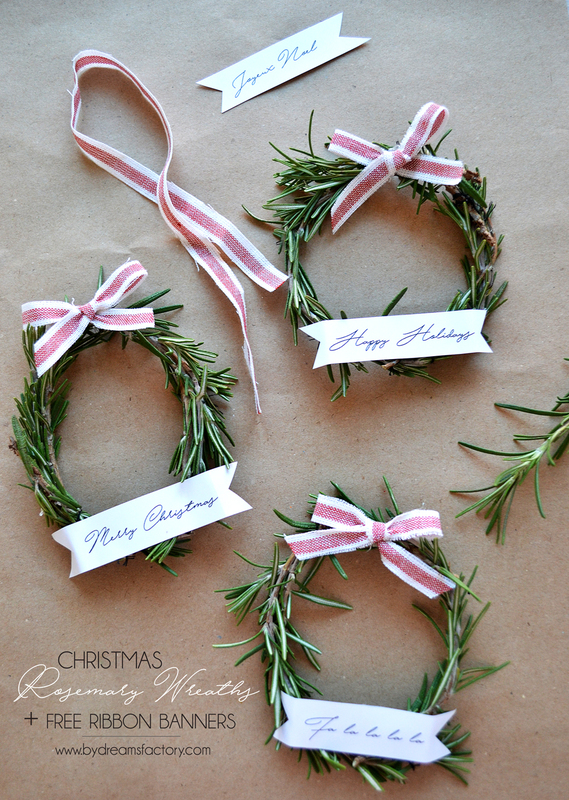 Diana over at Dreams Factory shared with us how to make these pretty rosemary Christmas wreaths. 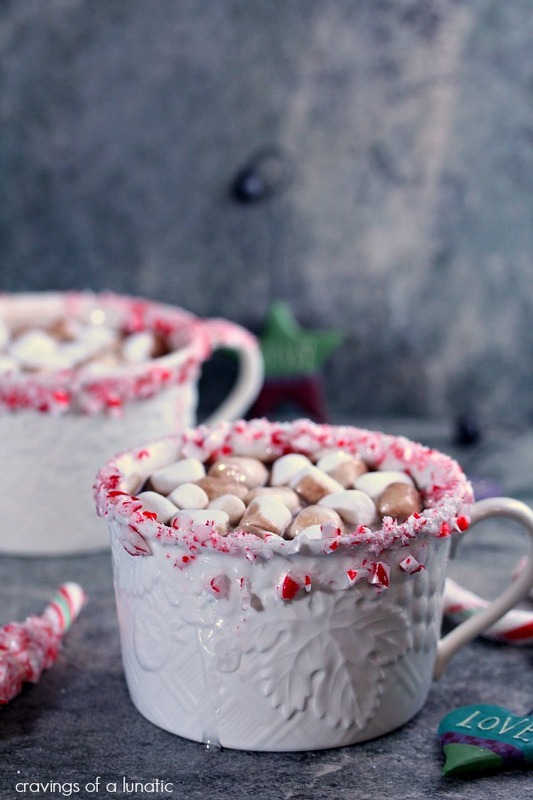 And while you are making these little wreaths you can sip on some peppermint hot chocolate. This recipe was linked up by Kim from the blog (love this name) Cravings of a Lunatic. Doesn't it look simply scrumptious? And those are this week's featured links. 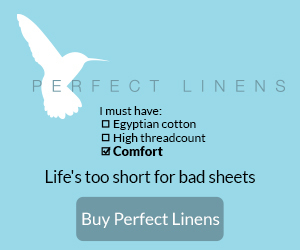 If you have been featured please be sure to grab our cute little feature button to proudly display on your blog. 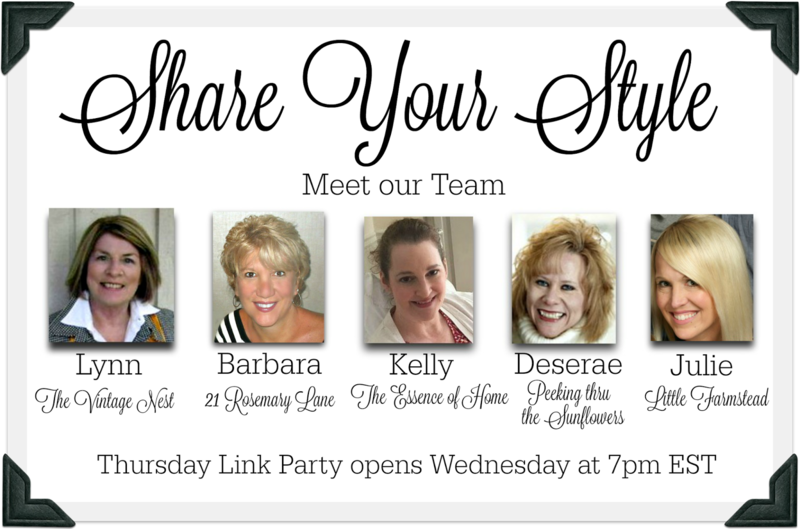 It would be greatly appreciated if you'd kindly include a link back to this week's Share Your Style party somewhere in the post you link up. Also be sure to visit other party goers so to make some new bloggy friends. Now on to tonight's party! Hi!!! Just dropped in to say Happy Holidays. I had no idea your husband had a kidney transplant. I've been a terrible blogger. I pray he does well. I have lived with one kidney since I was 15 and lost it in a terrible car accident (among other things...ahem). I'm happy to say I've been fine, but I'll never be a donor! I hope that made you smile. 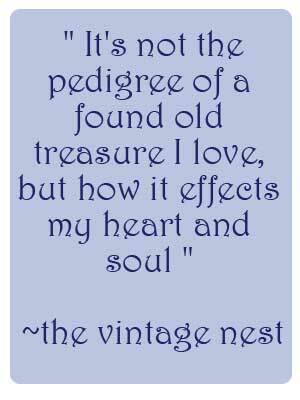 Sending love and hugs. Enjoy your new critter and some down time.